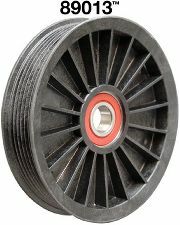 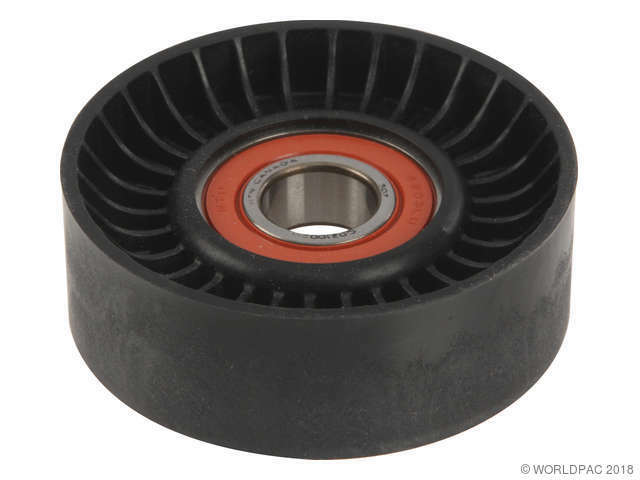 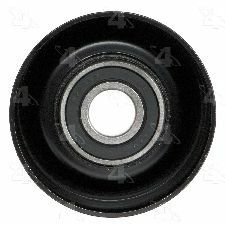 Showing 1 - 10 of 23 Products for Accessory Drive Belt Idler Pulley. 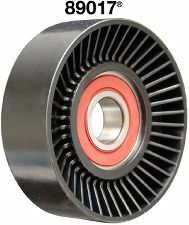 Idler Assy. 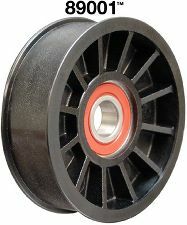 Pulley, w/60 Amp Alt. 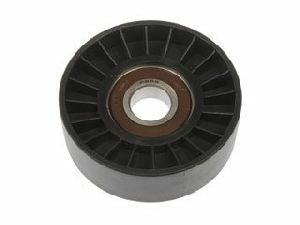 Idler Assy. 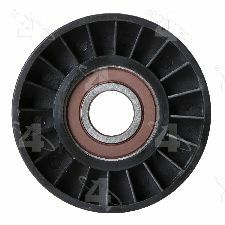 Pulley, w/o 60 Amp Alt., w/o A.C.